Storytelling: what is it for? Everybody can understand that telling a great story has such a magnetic effect on the people, since the beginning of history. But nowadays there is also a special need in business to do so. We are all constantly bombarded by information, and a story that speaks by itself can attract much more people than gigabytes of dry information. Storytelling effectiveness is such that brings success both in marketing and communication, both off-line as well as on-line. What is it exactly that are we talking about? In substance, the storytelling is a communication technique that consists in telling a story to attract people attention, transmit a message and stimulate a specific desire in readers. The aim is to let them do a specific action. It is a quite powerful writing technique. We can also speak and write normally, but telling stories to convoy a message has something more to do. It gives the business target ideas and points of view in a very direct and engaging way. The big brands that we see everyday in our life have started to use storytelling in their business a long time ago, with the purpose of building customer loyalty. Talking about this point, a customer who has been made loyal to a brand by storytelling is quite involved into the stories, which narrate the brand and promote its products. So, he or she will be closer to the brand, and more engaged to any action the company will ask from him or her. But all this does not happen only on the web. Targets can be very different according to the background to which we will apply them. 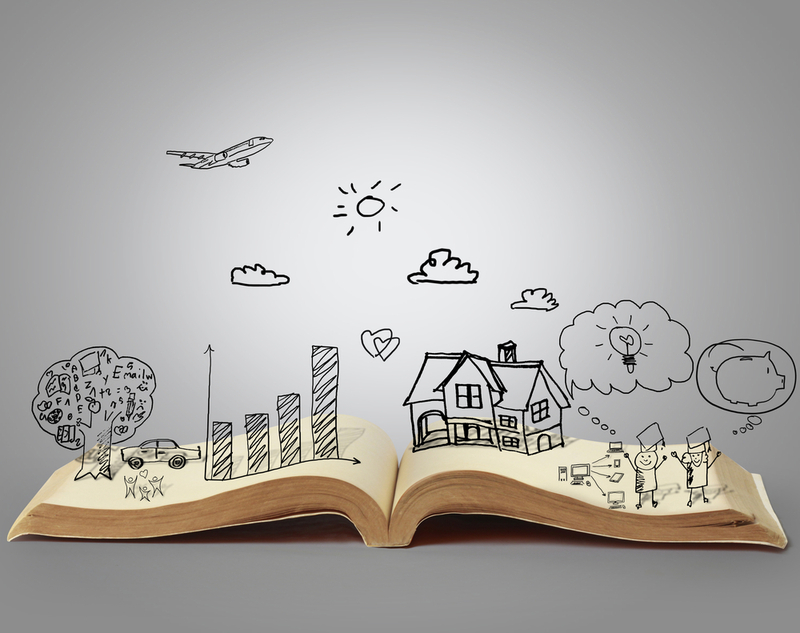 When storytelling is used in marketing, for example, its aim is generally to engage potential customer or already acquired customers to sell them products or services. On the contrary, when the storytelling is about building a personal branding, the aim of a person is to attract readers’ attention to the storyteller himself. His purpose is to be recognized and supported to achieve his or her personal targets (being personal or professional). Here we present a small list of storytelling targets with examples . 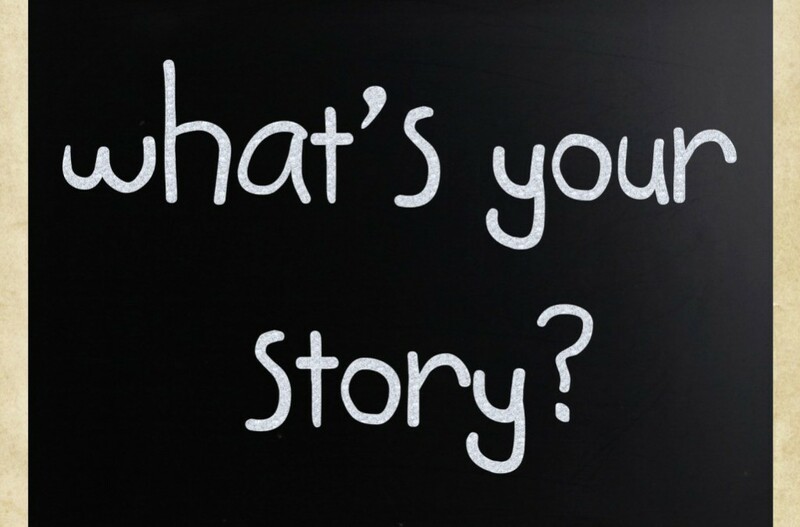 – Commercial storytelling: its aim is to persuade, sell, differentiate its brand from other companies. – Political storytelling: its objective is to find new supporters for a political party, and let them become voters. – Marketing storytelling: a marketer wants to use this technique when he wants to capture the public attention, stimulate a need, create a trustworthy relationship with the customers, or building loyalty with the readers. – Advertisement storytelling: as it sounds, this technique is used to promote a brand, enhance the visibility of a company, let the customers remember the brand, and so on. – Personal branding: as said before, a person who use this technique for him/herself wants to sell his or her skills and experiences, letting a specific branch of the market (or people) get to know them. All of this is to present storytelling as a very powerful discipline. It’s enough to know to which niche we want to communicate, and the technique can be adapted to it with much efficiency.